Right click on jar file and select ‘Add as library’. It’ll show a dialog showing modules in the project. 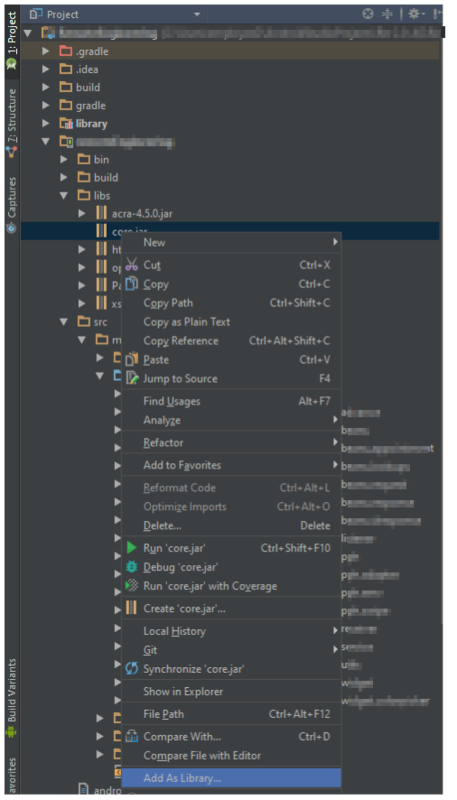 Select a module to which you want add jar file. 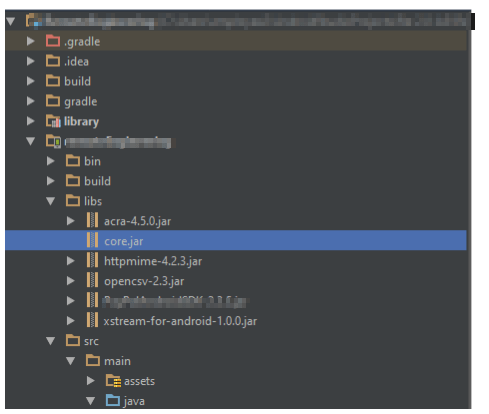 Android Studio, automatically writes compile files('libs/<yourjarfile>.jar'); in gradle file dependencies and starts syncing and build file. And you are ready to use jar file classes. If you see any issues, do a clean build might fix the issue.